Fantasy Premier League doesn't get much bigger than in Gameweek 34. With as many as eight teams having a Double Gameweek, the #NewMusicPlaylist can help provide inspiration for your weekly picks. Fresh from his appearance at the PL Kicks Cup in Manchester, grime artist Bugzy Malone takes top spot with his freeystyle "AND WHAT". That track is one of 25 new additions including new releases from ZAYN, Kygo, Manic Street Preachers, Plan B and Sigrid. Topping the Premier League Playlist is new music from Florence + The Machine, while Oliver Heldens headlines the Premier League Training Playlist. 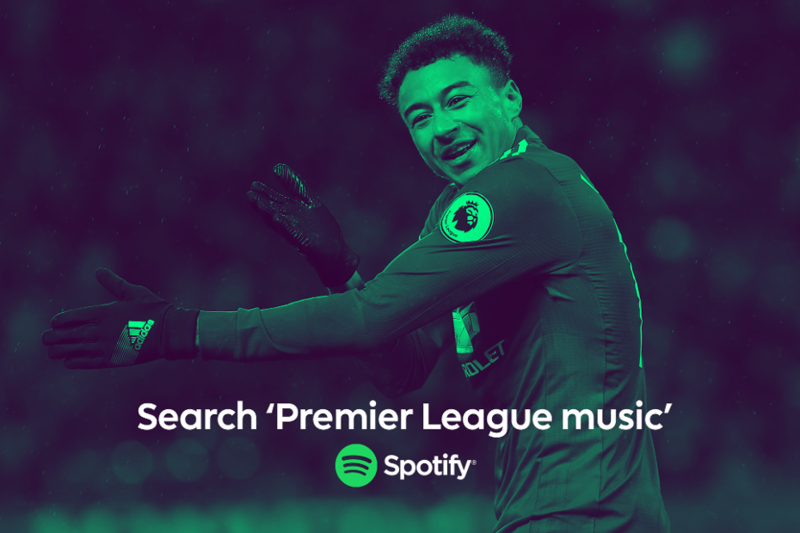 The playlists will be updated every week and represent your official soundtrack to the Premier League and Fantasy Premier League.